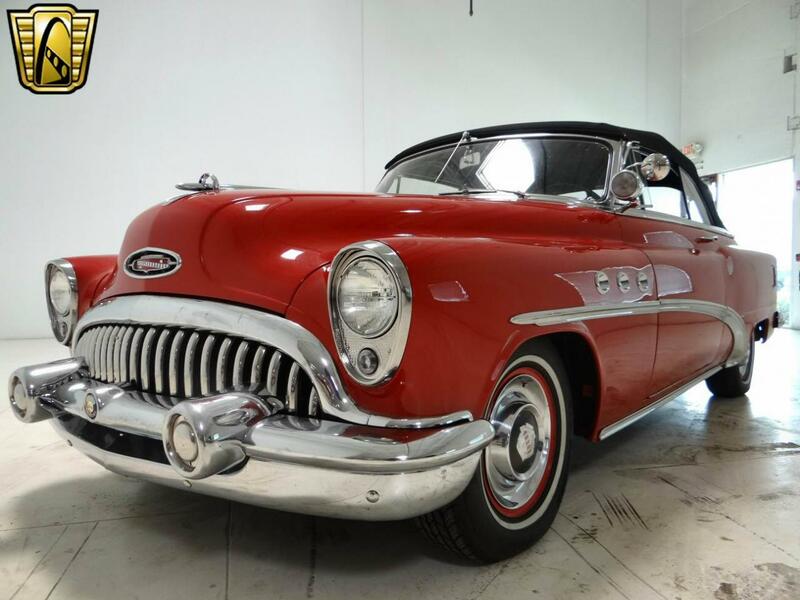 1953 Buick Special convertible is for sale in our Chicago Showroom. This beautiful 1953 Special is powered by the numbers matching 263 CID Inline 8 known as the Fireball and has a 3 speed manual transmission. Options on this rare 1953 Buick Special convertible for sale include: AM radio power convertible top hub caps leather interior and white wall tires. 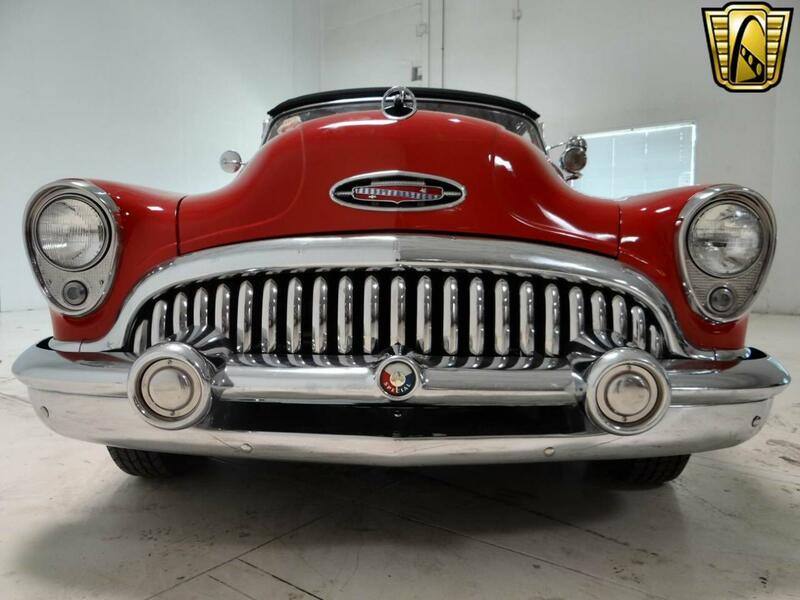 This unique Buick went through a thorough frame-off restoration and looks dazzling. 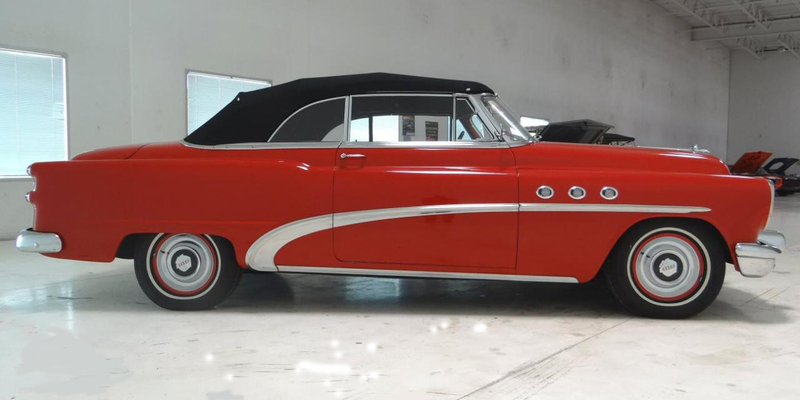 The 1953 Buick Special body stylings were unique to this one year and that is what makes them one of the most sought after Buicks ever! 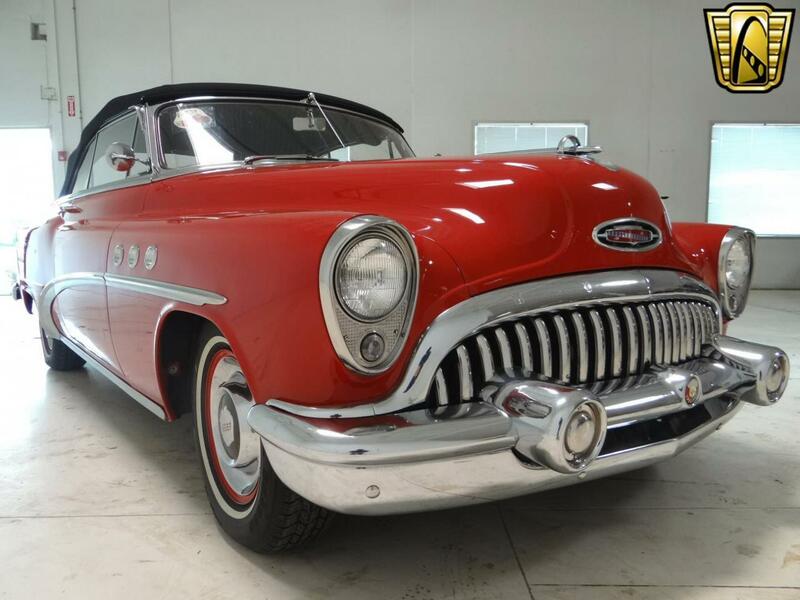 After 1953 Buick started to make their cars a little more squared off which was not a crowd pleaser right away. 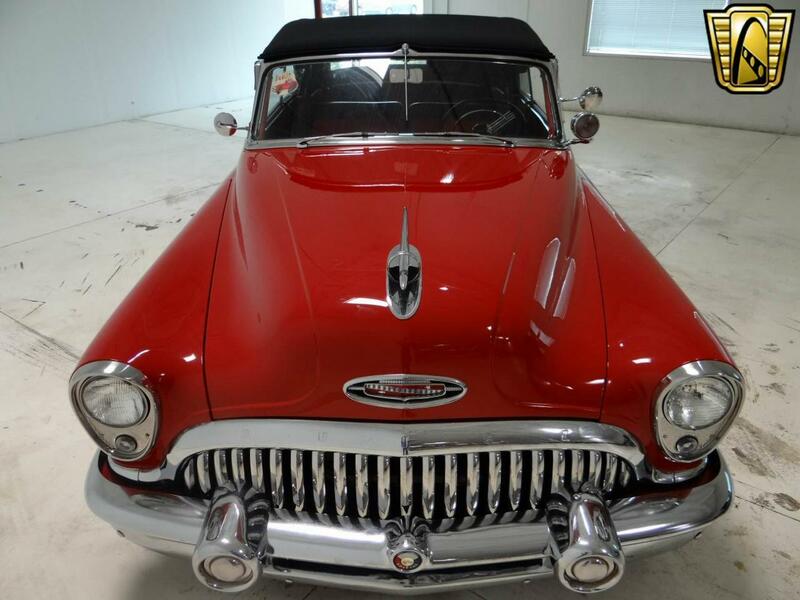 Hurry up and buy this gorgeous Buick before someone else beats you to it! 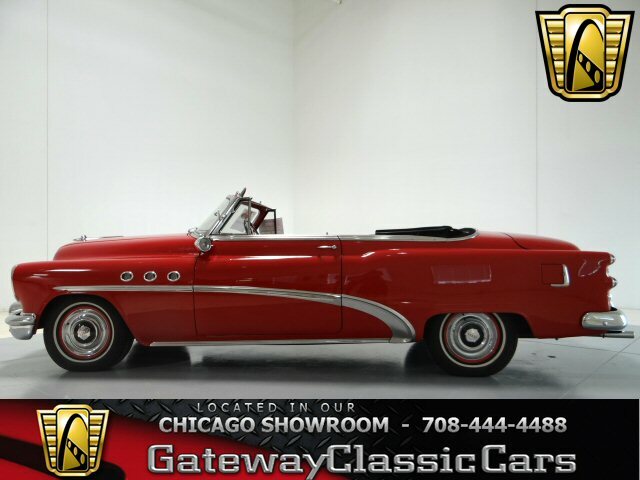 To view this car in greater detail including an HD video please visit www.GatewayClassicCars.com or call (708)444-4488 for additional information.